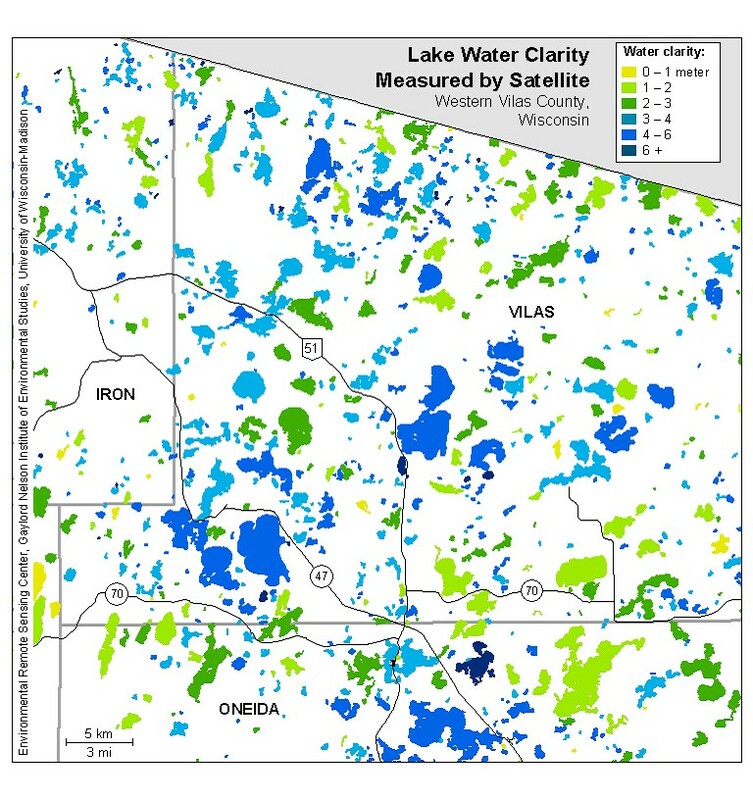 Big land on big desirable water is very rare in the Northwoods! Here is a remarkable piece on Catfish Lake on the Eagle River Chain of 28 Lakes! Catfish Lake is the largest lake (1012 acres) on the Eagle River side of the chain. The parcel offers 10.57 acres and 526&apos; of frontage. The land is all high and dry and it is dividable. The frontage is sandy and offers great swimming! The parcel has had but two owners over the last 40 years. The parcel features enormous white and red pines that date back 150 years. Utilities are in and the parcel is accessed by a paved town road. The Eagle River Chain offers 14+ bars and restaurants; it is the perfect chain for destination boating!! 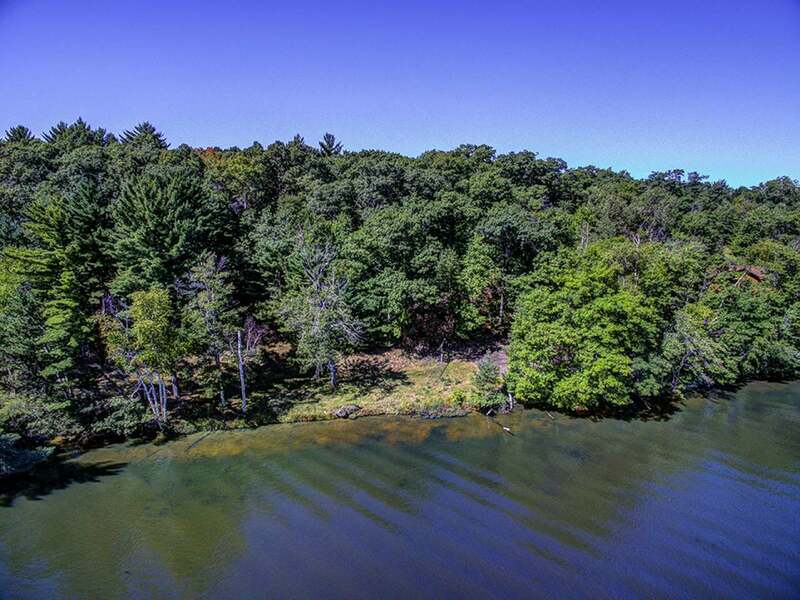 Take advantage of this unique opportunity and build your dream home on Catfish Lake.